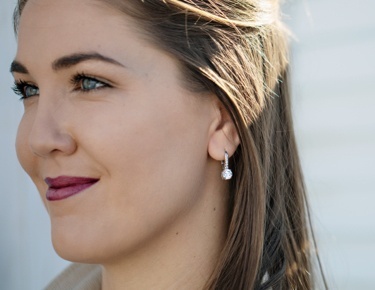 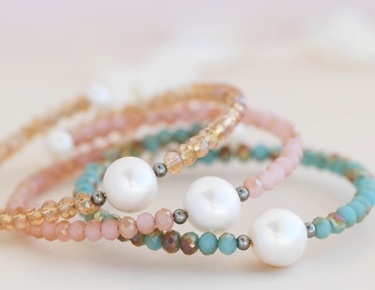 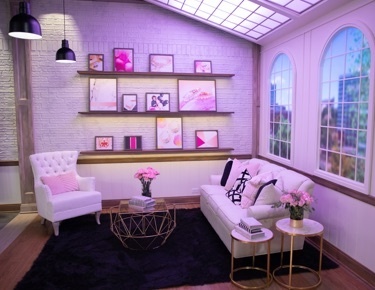 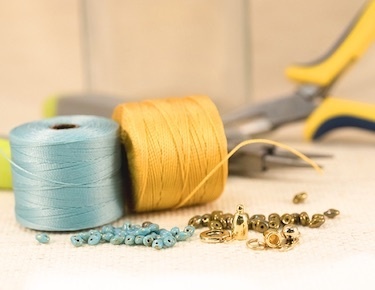 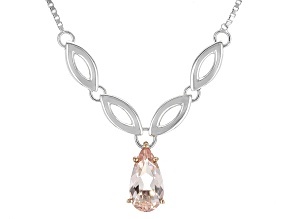 Shop beautiful morganite jewelry at a discounted price. 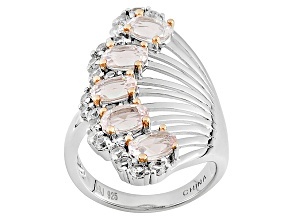 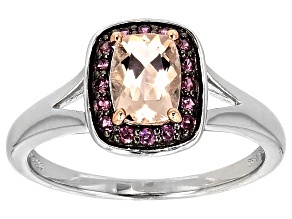 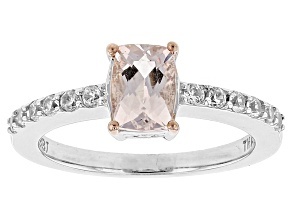 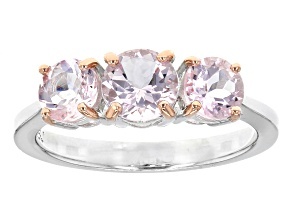 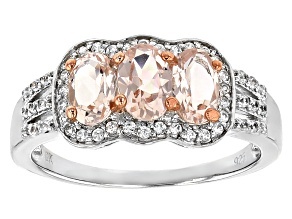 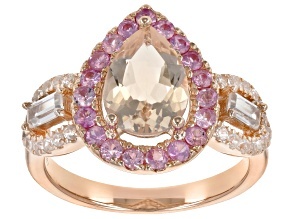 Look marvelous in morganite without breaking the bank. 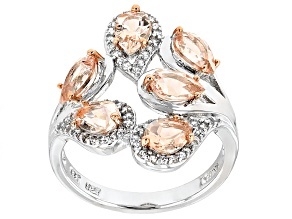 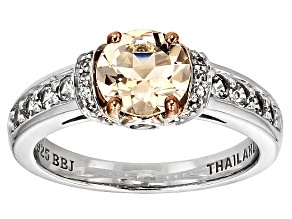 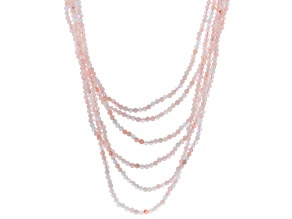 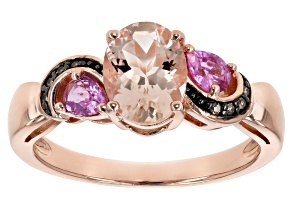 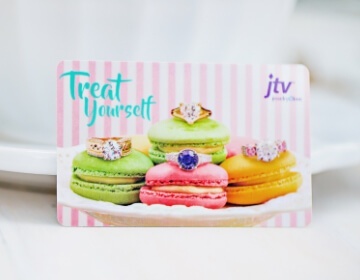 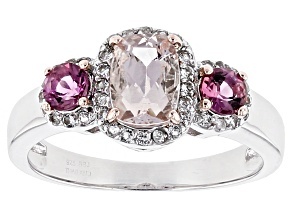 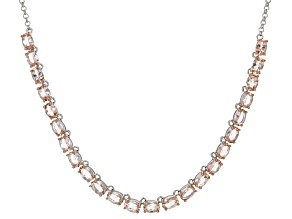 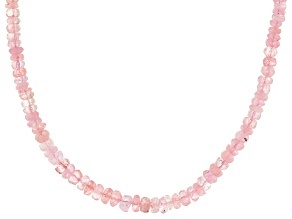 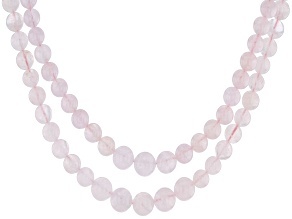 JTV has an extensive selection of clearance morganite jewelry. 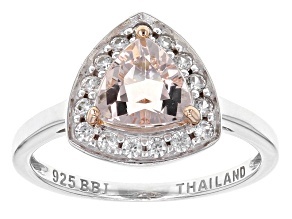 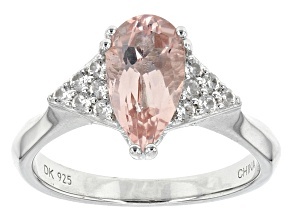 Morganite is known for its pale, peachy-pink color. 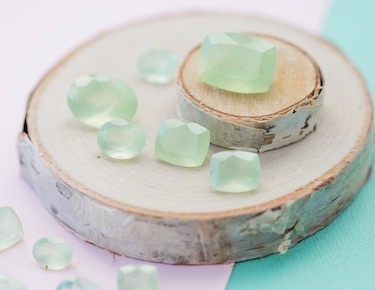 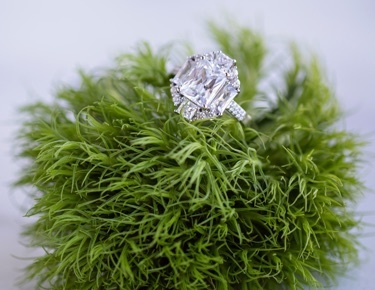 It's a variety of beryl, which is cousins to more familiar beryls like emerald and aquamarine. 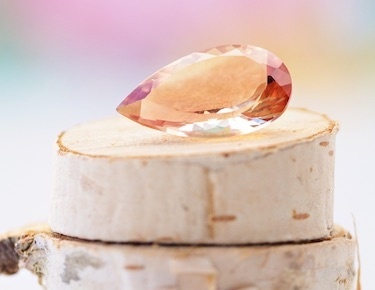 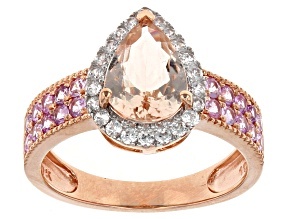 Morganite's beautiful, feminine colors are a result of the presence of manganese. 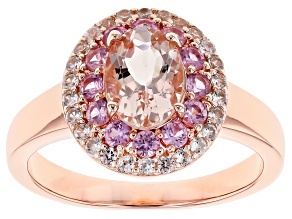 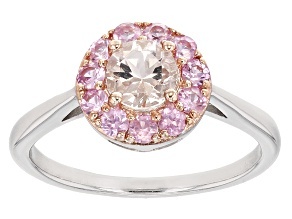 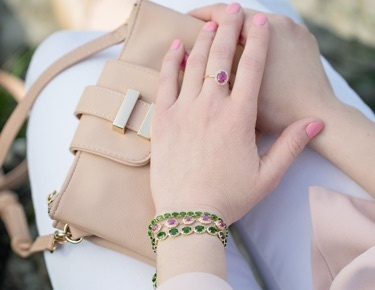 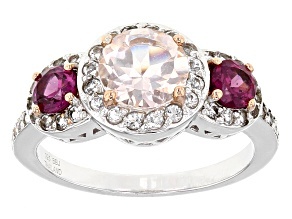 Add the perfect, girly pop of pink morganite to your next look!